(Zero Hedge) Hours after Bloomberg reported that Beijing and Washington are working towards a resumption of trade talks, the Wall Street Journal reported that the two countries have “yet to make meaningful progress” moving forward from an impasse, as the next wave of US tariffs are set to hit as soon as Wednesday. Treasury Secretary Steven Mnuchin and Chinese envoy Liu He and their staffs continue to talk about a possible meeting, said officials in both capitals, but the talks remain at a very preliminary stage. 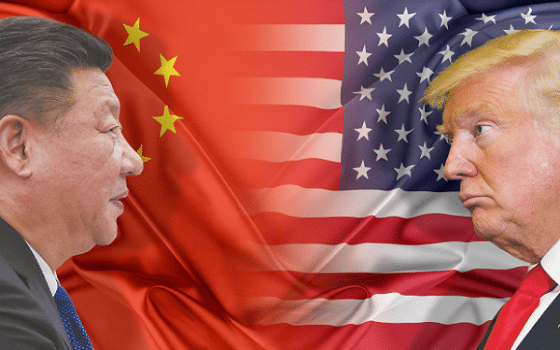 Both sides argue that it is up to the other to make the first move after several preliminary Chinese offers, mainly involving the purchase of more U.S. goods, were rejected by President Trump as inadequate.